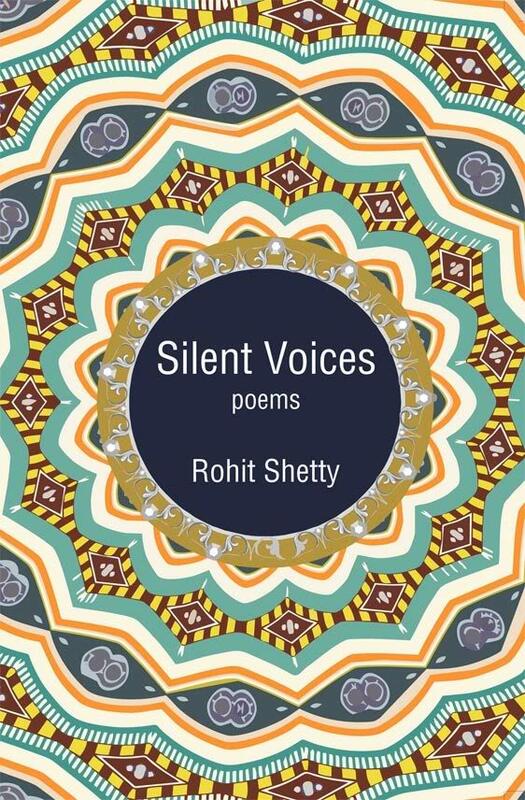 Rohit Shetty expresses himself through some beautiful verses on varied emotions that each human is uniquely blessed with. I would say, he has done it pretty neatly and some of the poems are able to stir some chords deep inside the heart, however, there are a few which just pass on without creating even a tiny ripple on the heart’s pond. Poems address emotions covering a wide spectrum from – love and happiness to despair and sorrow of lost love or of unreciprocated sentiments, from love at first sight to the whole journey of love. A few of the poems which really drew me into his thoughts are the ones dedicated to – stirring longing of a caged spirit, hope and positivity, magic key of love which can open hardest of locks and can surmount even the most difficult hurdles, virtues of smiling face and what miracles this simple gesture can bring in and many such other verses. Overall an interesting potpourri of assorted feelings, thoughts and emotions. For a poet who has been writing since the age of 12 years, this is a great milestone and the readers must not skip the ‘Acknowledgements’ part at the end where he has summarised his journey of being a poet so far. It is encouraging to see how undying determination backed with consistent efforts lead an individual to success.